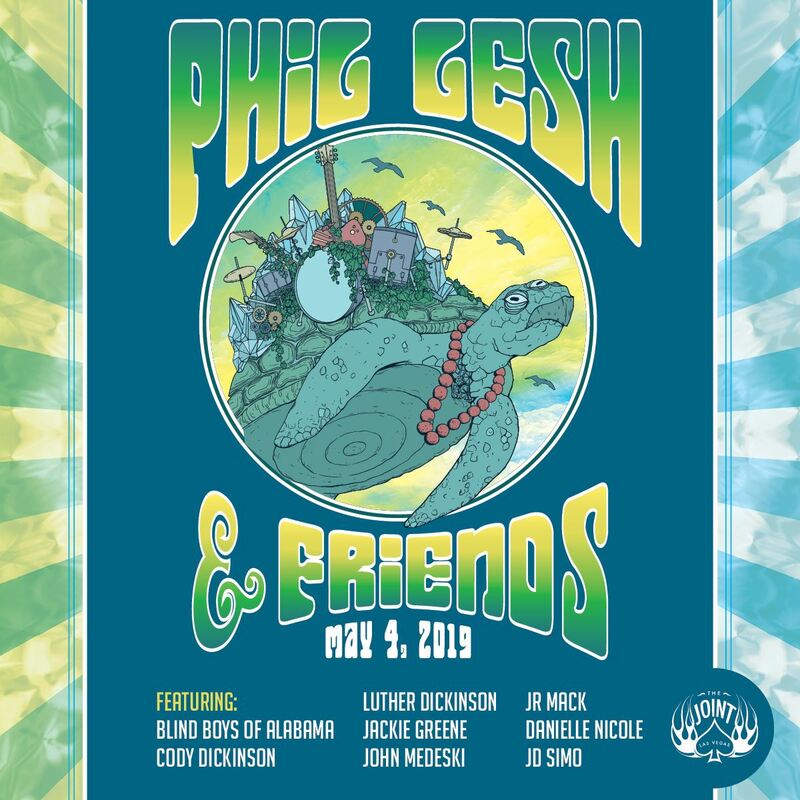 We have had to change directions with our organizations focus because of the opening of a great venue (Brooklyn Bowl) which brings the type of music that we in the past had provided for our membership. So, in an effort to continue to raise revenues that can provide our members with either value, savings or just great music, we are adding some new partnerships. LVJBS Members show your membership card when you make a purchase at Jammin On Main and receive a 15% discount. Support LVJBS when you shop for gifts. #StartWithaSmile at http://smile.amazon.com/ch/43-1987776 and Amazon donates. 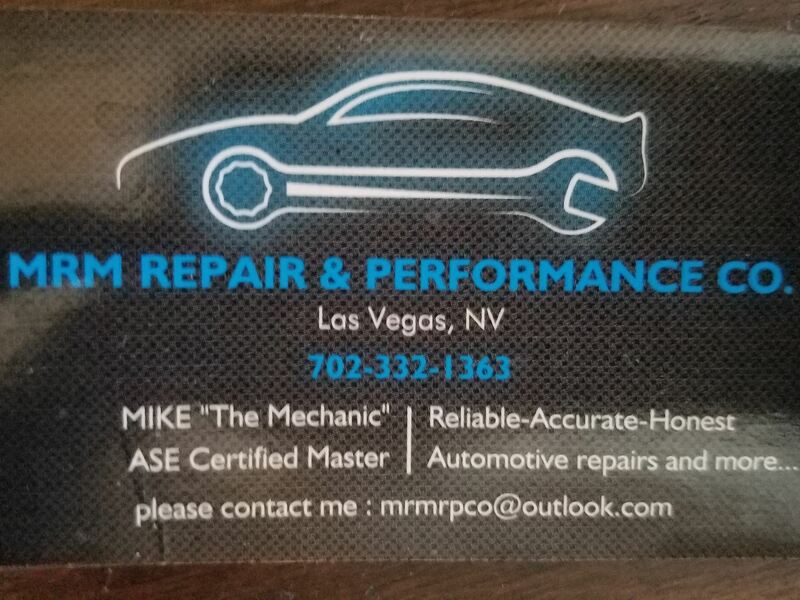 MRM Repair and Performance is offering a 15% discount to LVJBS members. 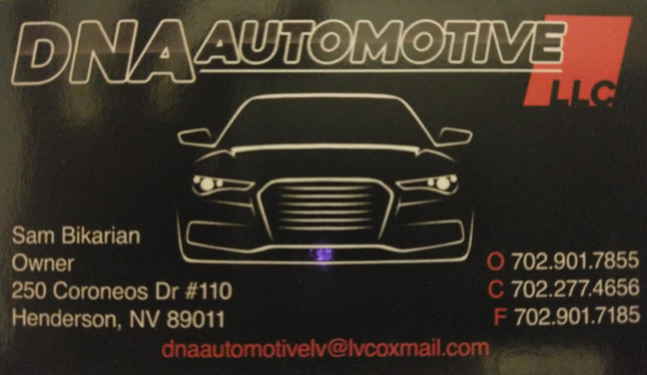 DNA Automotive is offering a 10% discount to LVJBS members. Both Mike and Sam are great mechanics who will ensure your vehicle(s) is well maintained. To receive the discount you must show your LVJBS membership card and a valid ID. Help change the face of LIVE MUSIC in Las Vegas, join the LVJBS in making southern Nevada a national destination for touring music acts. 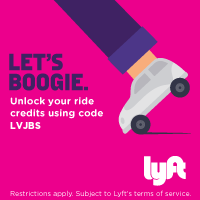 Get exclusive access to private LVJBS events, priority on free and/or discounted tickets for other Las Vegas events as they become available. Your dues are tax deductible. And you receive a 2017 LVJBS Calendar so you can keep track of upcoming events and member meetings. 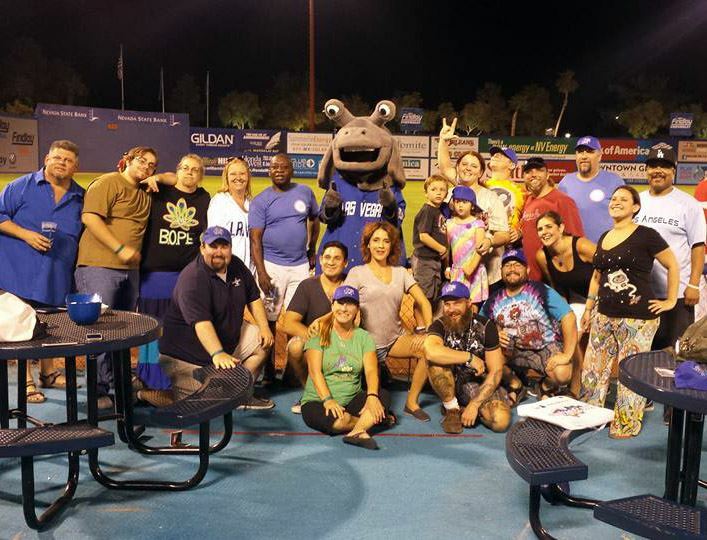 JOIN THE LAS VEGAS JAM BAND SOCIETY & THE WONDERFUL COMMUNITY THAT COMES ALONG WITH IT! The Las Vegas Jam Band Society, as a part of their philanthropic community service, is proud to sponsor, Laverne, the rescue dog listed below. They provide the maintenance costs for her until she is adopted and place in a Forever Home. Characteristics: Loving, playful, happy, fun. 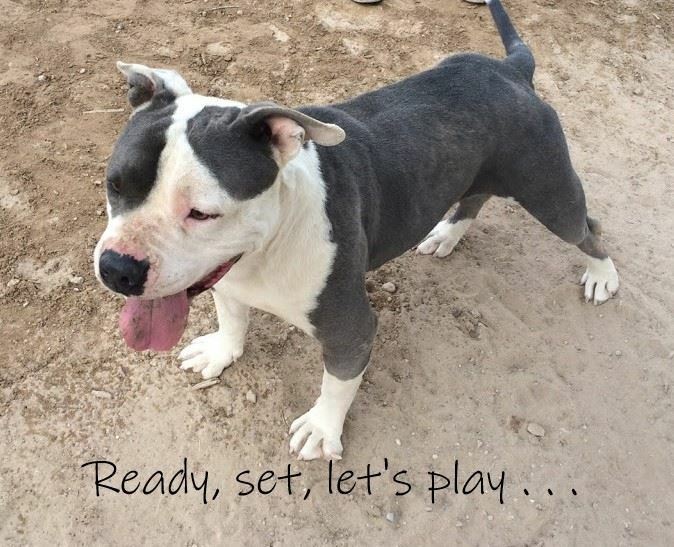 Coat length: Short - House-trained: Yes - HealthVaccinations: up to date, spayed / neutered. Good in a home with other dogsand children. Laverne is a happy, sweet and energetic girl who loves the water, playing ball and hanging our with her peeps. She previously lived in a home with small children and other dogs. Laverne was surrendered because the family no longer had the time for her or the other dogs in the household. Application, home visit and meet and greet with all members of the household, including furry family members is required. There is an adoption fee.